We are surrounded by artificial chemicals and encounter them innumerable times on a daily basis. 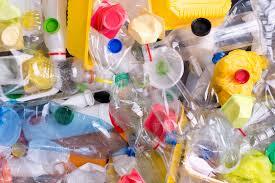 Plastics, household cleaners, solvents, detergents, cosmetics and perfumes are all toxicants. The same can be said of antibiotics, prescription drugs, steroids, food additives, preservatives and other things we consume. Pesticides, herbicides and fertilizers are also toxicants. Though toxicants come from many sources, they have a habit of moving through the environment in certain ways. Toxicants may find their way into aquatic systems as they get carried away by running from large areas of land. Because the water systems are smaller than the land that provided the contaminants, the toxicants tend to get concentrated in the water. Once in surface water, toxicants can leak down into groundwater and pollute sources of drinking water. Many chemicals are quite water-soluble, which means that they are easily dissolved by water. Because most organisms need water, this also means that we are most disposed to these toxicants. It makes a lot of sense that if you could recognize and stop the poisons, eliminate the culprits, and pull the rest out from your body itself, then slowly but surely your body could get well. Eating fish or shellfish contaminated with methylmercury (includes shark, swordfish, king mackerel, tile fish, bass, walleye, pickerel). Lakes and rivers are now found to have toxic levels of mercury and other contaminants, and the EPA in the US has issued warnings on hazardous mercury levels found in fish coming from lakes and rivers in the US. 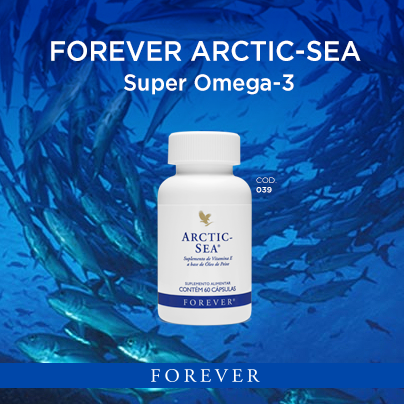 Pregnant mothers have been warned about consuming fish where the mercury toxicity can harm the unborn child. Release of mercury vapor from dental amalgam fillings: Amalgam fillings have up to 75% pure mercury! And we are happy to have these inserted into our mouths in a damp environment 24/7, swallowing any saliva that has come into contact with them. Nail polish, nail polish remover, deodorants, make-up, lotions, soaps, gels, anti-bacterial soaps, mosquito sprays/lotion, etc.There are thousands of chemicals in your products, many of which are being absorbed into your system. This industry is highly unregulated. There is no pre-product approval before a product hits the market and enters your home. A minute approval process exists, but only for color additives and ingredients classified as over-the-counter drugs. 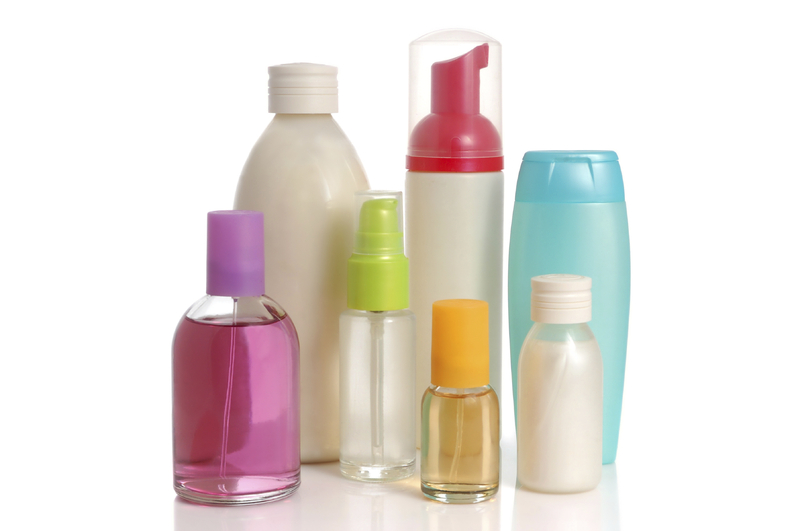 Many of these synthetic chemicals are skin irritants, skin penetrators, endocrine disrupters and are carcinogenic. I can’t go through all of these destructive chemicals, but here are 10 you should exceedingly avoid. 3. Household Toxic Cleaning Chemicals Laundry soaps, Detergents, Heavy Cleaners, Sprays, etc. Scents added to many cleaners, most notably laundry detergents and fabric softeners, may cause acute effects such as respiratory irritation, headache, sneezing, and watery eyes in sensitive individuals or allergy and asthma sufferers. Other ingredients in cleaners may have low acute toxicity but contribute to lasting health effects, such as cancer or hormone disruption. 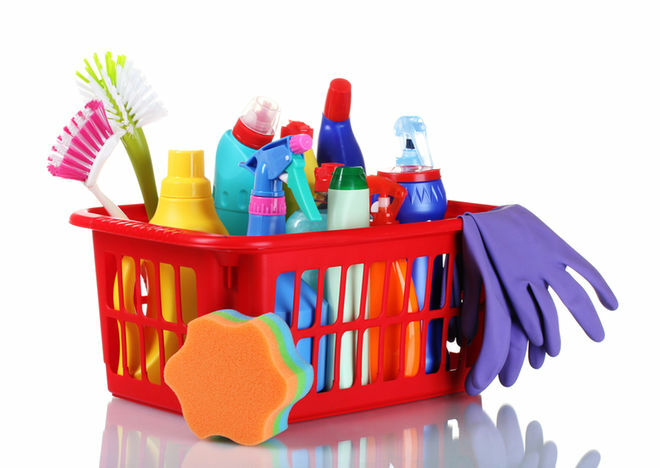 Some all-purpose cleaners contain the sudsing agents diethanolamine (DEA) and triethanolamine (TEA). 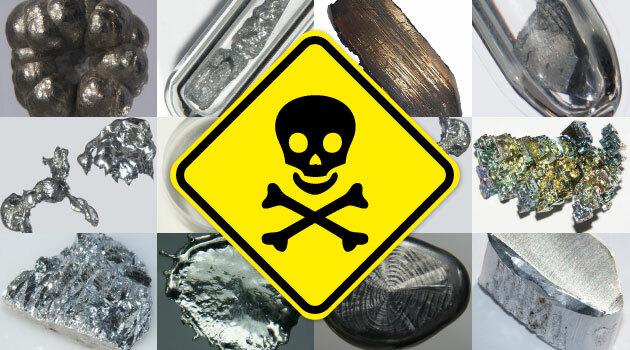 When these substances come into contact with nitrites, often present as undisclosed preservatives or contaminants, they react to form nitrosamines – carcinogens that readily pierce the skin. 1,4-dioxane, another suspected carcinogen, may be present in cleaners made with ethoxylated alcohols. Butyl cellosolve (also known as ethylene glycol monobutyl ether), which may be neurotoxic (or cause damage to the brain and nervous system), is also present in some cleaners. They also contain so-called “hormone disruptors” that can interfere with the body’s natural chemical messages, either by obstructing or mimicking the actions of hormones – see below about Xeno-estrogens. 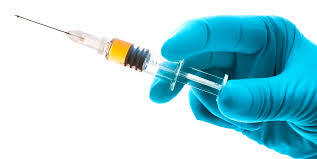 See the Center for Disease Control’s information sheet at http://www.cdc.gov/vaccines/vac-gen/additives.htm for a listing of ingredients in common vaccines. Toxic ingredients include MSG, aluminum, thimerosol (mercury derivative), formaldehyde, live bacterial strains, etc. Since more vaccines are being created and promoted rapidly, it is practically impossible to keep up with the various toxic additives. The adult body is not intended to process these ingredients as food much less an infant, so we can virtually determine that these additives are toxic to the body. No child should ever have a vaccine with these ingredients injected into their body. 5. Mold – in our Food and in our Homes. Dr. Tullio Simoncini, an oncologist from Rome, has discovered that fungus and mold could be the core of every cancer in the body. Mold makes toxins and deactivates parts of the liver. What many people don’t realize is that mold can make you awfully sick, or even kill you. According to the Environmental Protection Agency (EPA), all molds are probable to cause ill health. 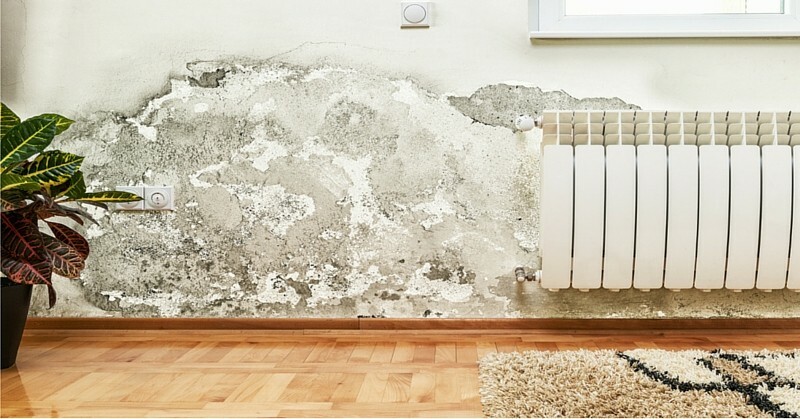 The type and severity of your symptoms depend, in part, on the types of mold present, the level of your exposure, your age and general health, and your existing sensitivities or allergies. See also www.curenaturalicancro.com/pdf/fungi-nexus.pdf for information on the toxic effects of indoor molds. Mold can be found in nuts, bread stored in plastic bags, in peanut butters, and other preserved foods we purchase in the grocery store. It is recommended adding a bit of Vitamin C powder to deter mold in some food products after opening them. For example MSG (monosodium glutamate and all its forms), preservatives, food in packages, boxes, cans, etc. It is a flavor enhancer that’s known widely as an addition to Chinese food, but that’s actually added to thousands of the foods you and your family regularly eat, especially if you are like most Americans and eat the majority of your food as processed foods or in restaurants. 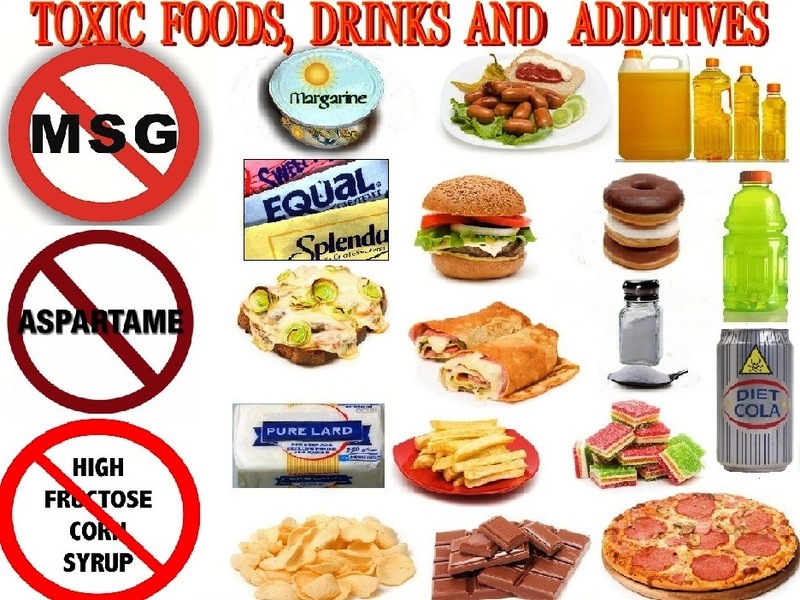 MSG is one of the nastiest food additives on the market and is used in canned soups, crackers, meats, salad dressings, frozen dinners and much more. 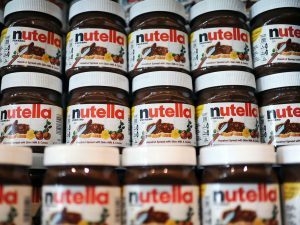 It’s found in your local supermarket and restaurants, in your child’s school cafeteria and, astonishingly, even in baby food and infant formula. While MSG’s benefits to the food industry are quite clear, this food additive could be gradually and silently doing catastrophic damage to your health. Drywall, carpet (formaldehyde), new furniture, lack of circulating air, toxic room fresheners, bathroom fresheners, etc. 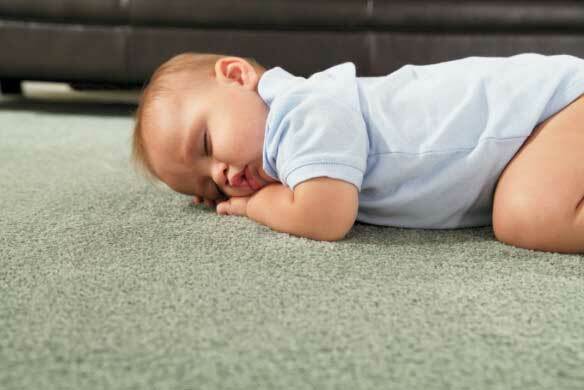 The glue and dyes used with carpeting are known to release VOCs, which can be detrimental to your health in high concentrations. However, the initial VOC emissions will often subside after the first few days following. Lead paint – In 1991, the U.S. government announced lead to be the greatest environmental threat to children. Even low concentrations can cause problems with your central nervous system, brain, blood cells, and kidneys. It’s predominantly threatening for fetuses, babies, and children, because of potential developmental disorders. Many houses built before 1978 contain lead paint. Once the paint begins to peel away it will release the harmful lead particles that you might inhale. Air fresheners and cleaning solutions, when used disproportionately or in a small, unventilated area, can emit toxic levels of pollutants. This comes from two main chemicals called ethylene-based glycol ethers and terpenes. While the EPA views the ethers as toxic by themselves, the non-toxic terpenes can react with ozone in the air to form a poisonous blend. Air fresheners in particular are connected to many volatile organic compounds, such as nitrogen dioxide, and some fresheners also contain paradichlorobenzene, the same chemical emitted by mothballs. Lawn and garden chemicals including pesticides and sprays, fertilizers, insecticide aerial spray for mosquitoes or other pests in the cities, and farm land spraying of herbicides, etc. Contrary to what lawn “care” companies would like people to believe, herbicides (weed killers) and other pesticides are not “magic bullets”. They are broad spectrum biocides, and by their very nature can harm organisms other than targeted species. This includes homeowners and their families, neighbors, pets, and all other forms of life. The pesticide industry downplays this by claiming their chemicals are heavily diluted, but doesn’t mention the toxins are still extremely dangerous in small amounts. Majority of the chemicals include components of war-time defoliants like Agent Orange, nerve-gas type insecticides, and artificial hormones. Some the Federal Government has even prohibited from use on it’s own property. Many pesticides are not safe when dry. 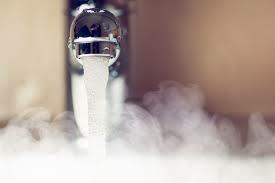 Water evaporates, but most pesticides remain and continue to release often odorless and invisible toxic vapors. In areas where lawn spraying is common, they accumulate in a toxic smog throughout the entire season. Some pesticides remain active for years after application. A large portion of a woman’s lifetime exposure to such pesticides is released in the breast milk for her firstborn child. It is typically the same as house toxicity plus enclosed spaces such as office workplaces with re-circulated and trapped air, glues, thinners, oils, paints, cleaners. Indoor air quality – IAQ (also called “indoor environmental quality “) describes how inside air can affect a person’s health, comfort, and ability to work. It can include temperature, humidity, lack of outside air (poor ventilation), mold from water damage, or exposure to other chemicals. People working in buildings with poor IAQ may notice unpleasant or musty odors or may feel that the building is hot and stuffy. Some workers complain about symptoms that happen at work and go away when they leave work, like having headaches or feeling tired. Fever, cough, and shortness of breath can be symptoms of a more serious problem. Asthma and some causes of pneumonia (for example, Legionnaires’ Disease and Hypersensitivity Pneumonitis) have been linked to IAQ problems. Some workplace processes can generate tiny solid particles which are light enough to float in the air, and these are referred to as dusts, fumes and smoke. Dusts are solid particles often generated by some mechanical or abrasive activity. They are usually heavy enough to settle slowly to the ground. Fumes are very tiny solid particles which can remain airborne that are formed when a heated metal has evaporated in the air and then condensed back to a solid form. This occurs in welding operations. Smoke is carbon or soot from burning. Smoke particles can settle or remain airborne depending on their size. There are also many ways at workplace when chemicals can enter into body by the skin. Contact with some chemicals such as detergents or organic solvents can cause skin dryness and cracking. There can also be hives, ulcerations or skin flaking. All these conditions weaken the protective layer of the skin and may allow chemicals to enter the body. Chemicals can vary enormously in the degree to which they penetrate the skin. 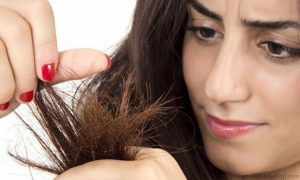 Some solvents such as trichloroethylene, naphtha and toluene may soften the keratin layer but are not believed to penetrate much further unless there is prolonged skin contact. On the other hand, chemicals such as benzene, carbon tetrachloride, carbon disulfide and methyl alcohol can readily pass through the epidermis and subsequently enter the blood stream. All drugs are detrimental in some way and cause side-effects. 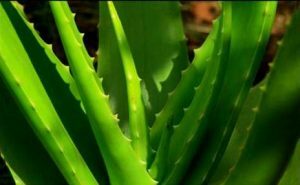 They must pass through the liver for the body to process and detoxify. Years of accumulated poisons will cause a problem in your liver. There are no safe drugs. Read the Physician’s Desk Reference (side-effects section) of any single drug you know. Every person should read the side-effects section before taking any drug. 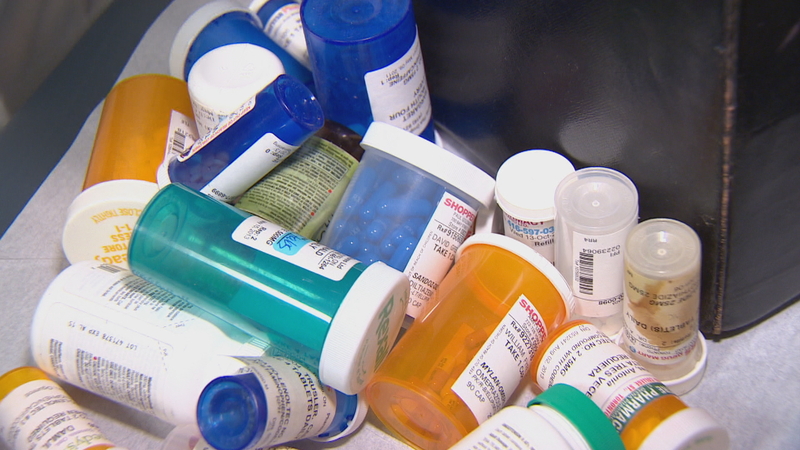 Prescription drugs are administered as early as 1 day old up to 100+ years old, so BEWARE! Polluted with fluoride and chlorox bleach (added at the pumping stations) which are lethal toxins. Toxins found in tap water, well water, mineral water. e.g. contaminated ground water with cadmium; old lead pipes leading from water main to the house (home owner’s responsibility. Tap water also contains high in disinfection byproducts (DBPs), chloroform etc. Plus water quality experts and environmental supporters are increasingly concerned about another kind of water pollution: chemicals from prescription drugs and over-the-counter medications that get into lakes, rivers, and streams. Water also gets polluted by perfume, cologne, skin lotions, and sunscreens that wash off people’s skin. Some of the most common drugs found in water are: antibiotics, anti-depressants, birth control pills, seizure medication, cancer treatments, pain killers, tranquilizers and cholesterol-lowering compounds. 12. Xeno-estrogens: Toxins that imitate estrogens. These may be linked to high rates of breast cancer, endometriosis and reproductive problems in women. These are often petrochemical derivatives that mimic estrogens in the body, they are not biodegradable, and are stored in human fat tissue. They can even alter our genetics. Xeno-estrogens are now being studied as bringing their own health threat to the human race, changing metabolism and contributing to obesity. Potential sources of Xeno-estrogens could be phthalates (have been banned in children’s products), Plasticizers in plastic bottles & bags (plastic wrap, cling wrap), some Perfume ingredients Triclosan found in anti-bacterial soaps, Pesticides, Soy food, Food additives etc. 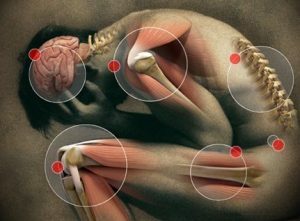 After a few years of continuous exposure, you can be sure that your body will break down somehow. It may start with allergies, then evolve to migraines, arthritis or insomnia… the list goes on. You jump onto the medical merry-go-round, the doctor gets busy treating your symptoms with drugs, and then has to treat the side-effects of those drugs with more drugs. 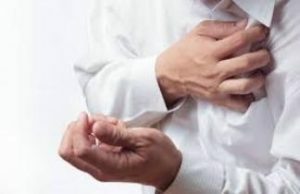 It makes a lot of sense that if you could recognize and stop the poisons, remove the culprits, and pull the residue out from your body itself, then slowly but surely your body could get well. You might want to read the ways you can avoid interactions with some Toxic components and check aslo Signs and Symptoms of Toxicity to get a list of symptoms that could indicate that your body NEEDS a spring cleaning. Cleansing helps decrease the toxic overload in your body. It is all about cleaning garbage and ‘sludge’ from the body and giving your body a chance to work for you like it is designed. Sludge could actually be killing you. If you’re not cleansing your body frequently, you could be ‘recycling’ toxic blood through your system over and over again. Gross! To start on the road to health, you must detoxify from poisons, toxins, pollutants, etc. If you have not done so already you can check a couple of the best programs I used and am happy to recommend you! If you have a health problem of any kind, check this out, and do yourself the biggest favor of your life and get yourself on a cleansing and detoxing program today. Proper assessment is important to optimize your health. Body Detox And How To Choose The Right Kind!